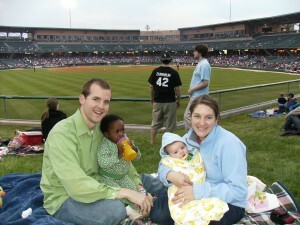 On Thursday, Sept. 2 Ben goes to court with our lawyer for the next step in the adoption process. This is the court date that we set in November 09 when we were granted our travel order for Eden. We were supposed to present Eden to the magistrate at this court appointment. Ben is taking documentation to show that we have complied with the stipulations of the travel order and that Eden is still in our care and thriving, but that she has latent TB and should not travel until the treatment is done. Hopefully, the magistrate will grant us an extension until March. Our lawyer seems to feel confident that this will happen, but we would appreciate prayer. The magistrate has the power to do anything from put Ben in jail (obviously that would be VERY drastic and is unlikely) to sending Ben on to the high courts to apply for the adoption (the other extreme). Please pray that the magistrate accepts our documentation and at the very least grants our request for an extension. God has done awesome things in our adoption process on the Kenyan side and we know that with God, all things are possible. We appreciate your prayer and support! On another note, both kids are sick. 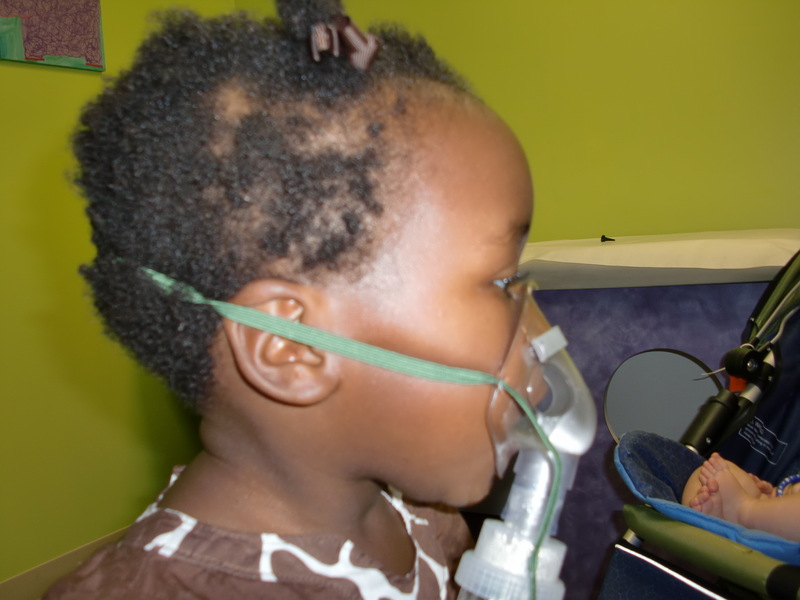 We went to the doctor yesterday and Eden had to do a breathing treatment. She now has an inhaler that she uses every 4 hours. It hasn’t moved to Andy’s chest yet and we are hoping that it doesn’t! Ben will post an update after he goes to court!